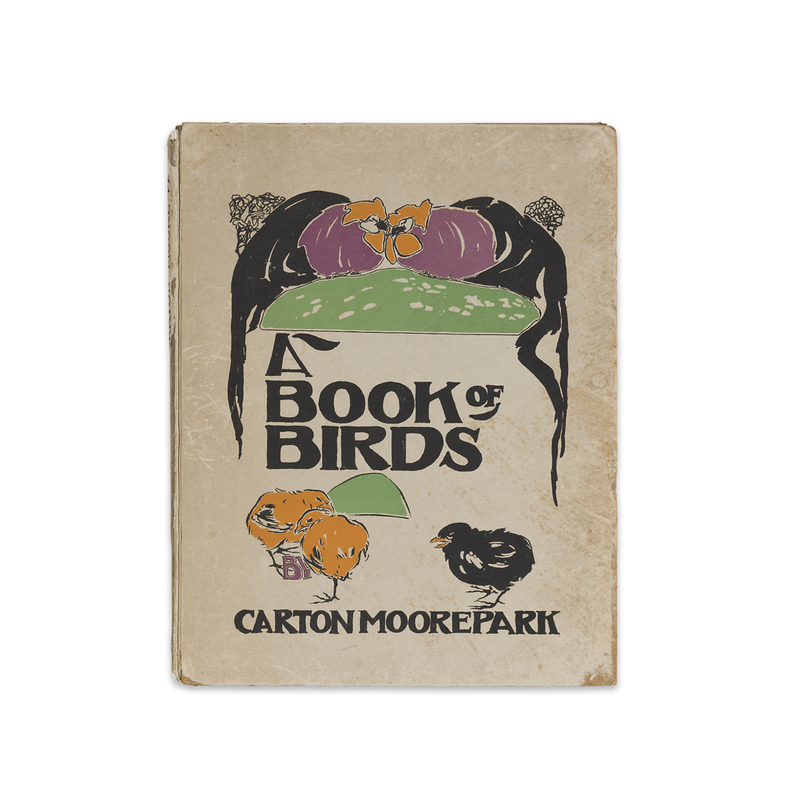 Published by Blackie & Son of Glasgow, The Book of Birds was illustrated by Carton Moore Park,* Canadian-born British painter and illustrator, in a style reminiscent of his near contemporary William Nicholson or Edwin Noble. And like Noble, most of his books interpreted the lives of animals. *The artist’s name is presented variously as “Moorepark”, the hyphenated “Moore-Park”, or “Moore Park” used here. By agincourtiowa in Landscapes & Livestock, Uncategorized on Wednesday/13/June/2018 .